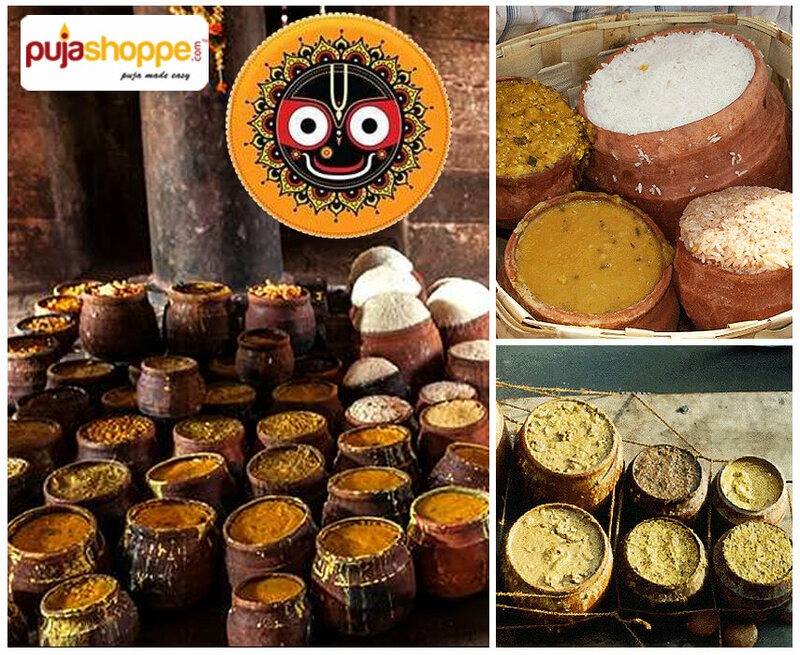 The auspicious day of Ratha yatra commences with the devotees of the Lord getting up right in the early hours of the day. The first prayers of the day are generally offered by the followers within their residential premises itself. 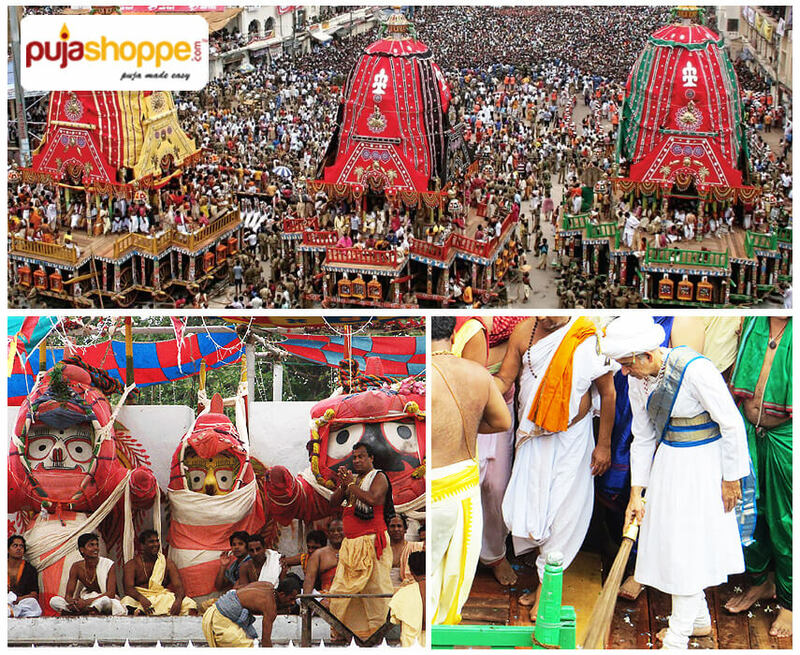 It is only after this that they head towards the Jagannath temple to offer prayers. 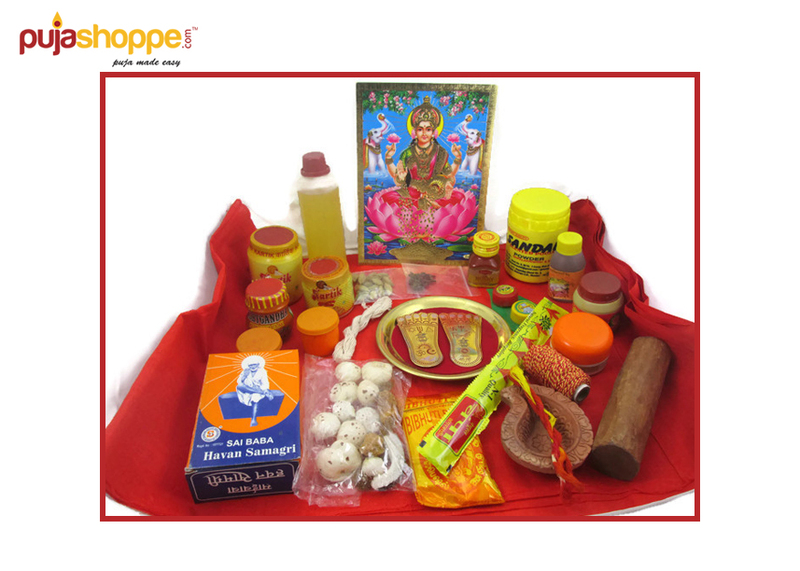 The availability of an Essential Puja Kit Online via some of the best online puja portals like Pujashoppe has helped the common masses get hold of all the necessary products that are required to carry out the puja. The celebrations for Mahesh Navami among the Maheshwari Community will be of great importance this year. 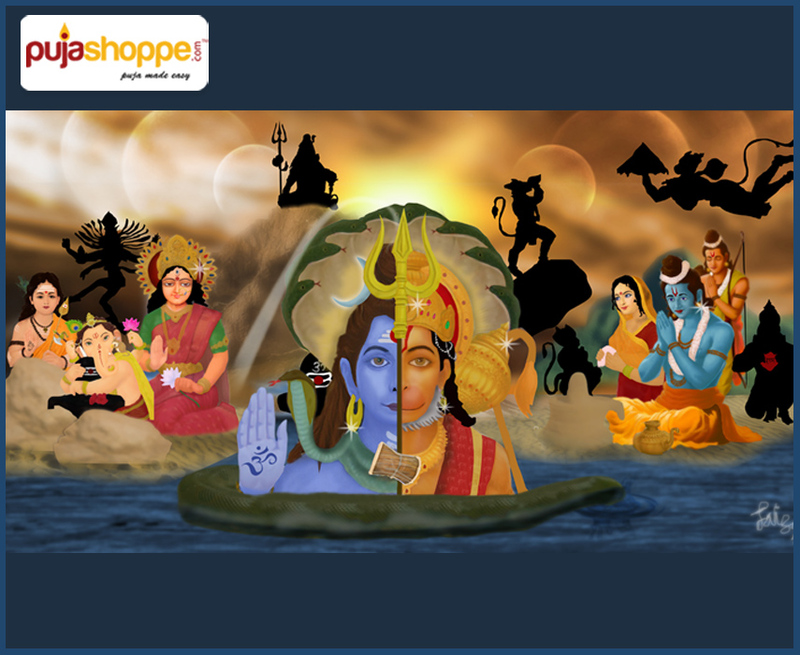 For the pious day falls on Monday, remarked as an important day to Shiv Ji’s followers. 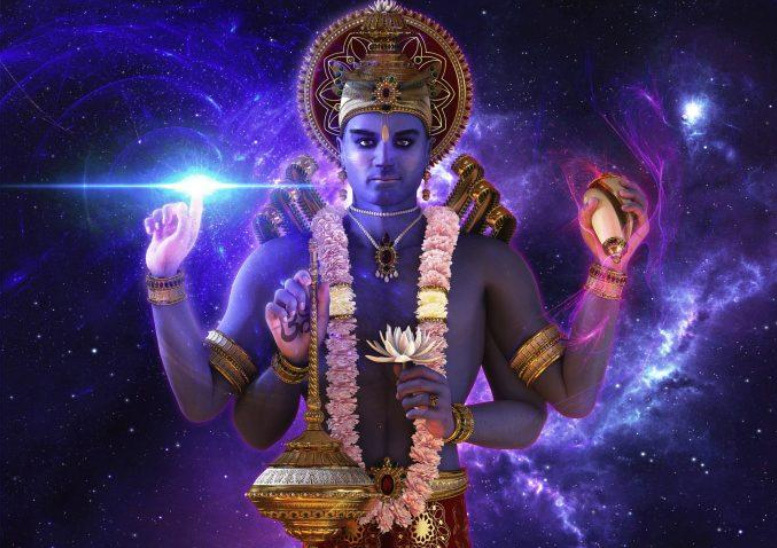 Significantly, the performance of all the rituals is dedicated to the creator of universe Lord Shiva. 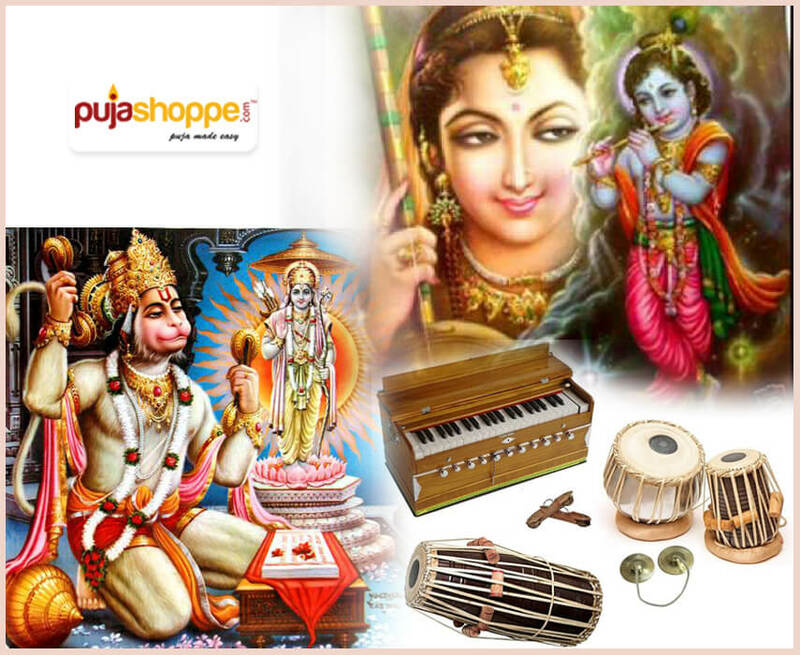 Of late, devotees are found purchasing puja relevant samagris and instruments online. Certainly, this reduces a lot of their physical trouble in standing under the humid weather for long to shop. 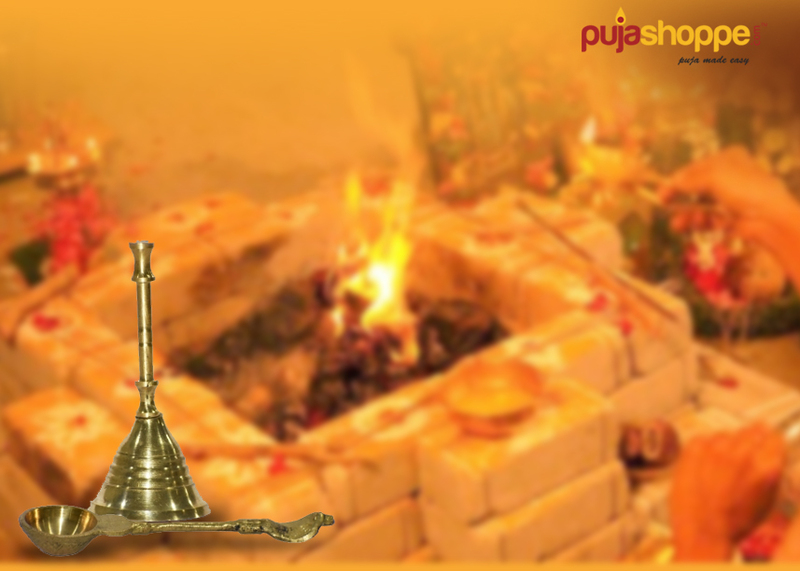 As a result, buyers are willing to avail Puja Mandir Online. India has always been known to be a land of diversities. 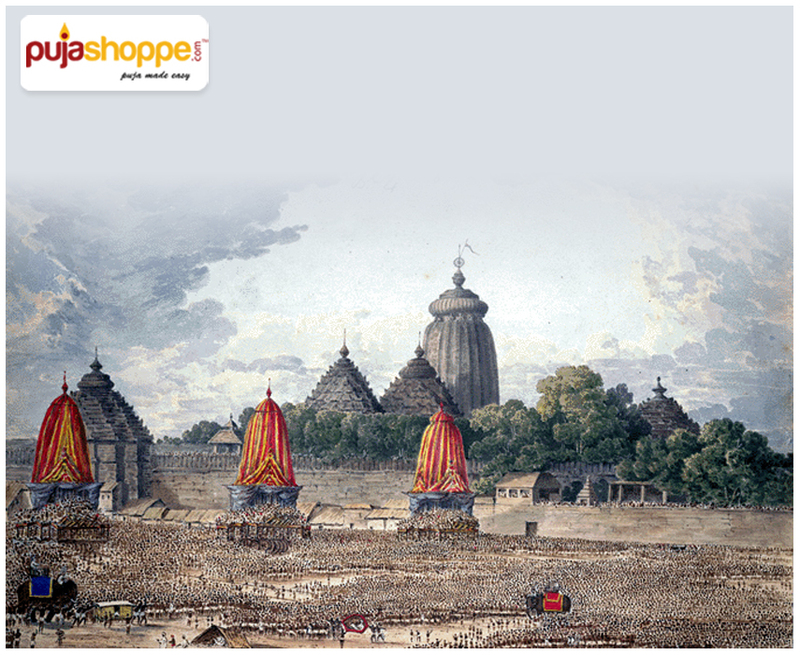 You get to see a conglomeration of diverse religions, beliefs and faith all through the land. A common strand that binds them all is a fine strand of conventional music. 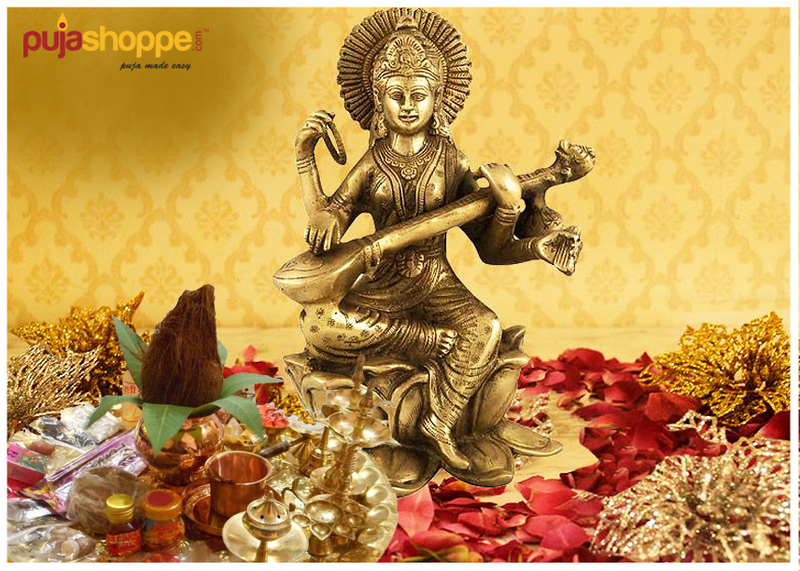 Through the fast paced advance of time, devotional music is a trait that has managed to remain constant through the ages. 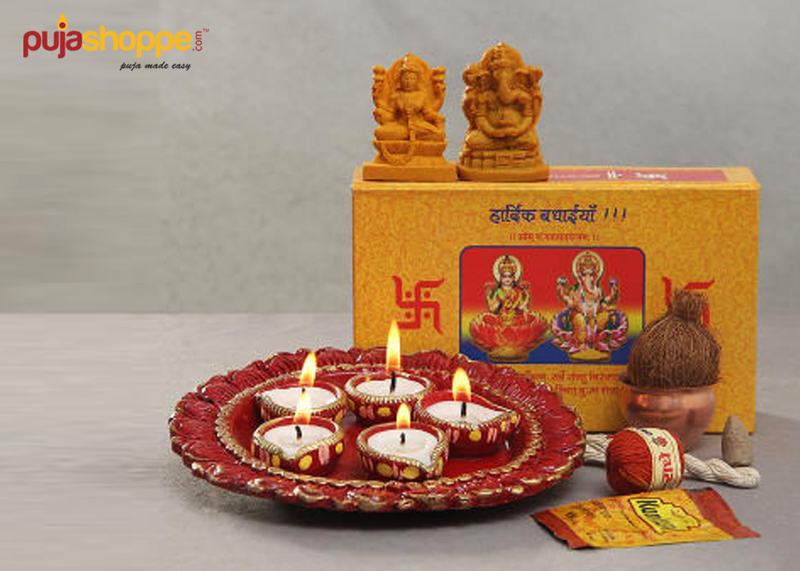 Bhajan kartal, also available as an Online Puja Instrument, is one of the earlier forms of musical instruments that began being used for spiritual purposes in the devotional form of music.